I’ve read some books on disaster tourism and the collapse of Detroit — Detroit: An American Autopsy by Charlie LeDeuff and Sixty to Zero by Alex Tayler III are examples of the form. But there is life, hope, and economic success in Detroit too. There are some who are alive. Who fight, and who want money. 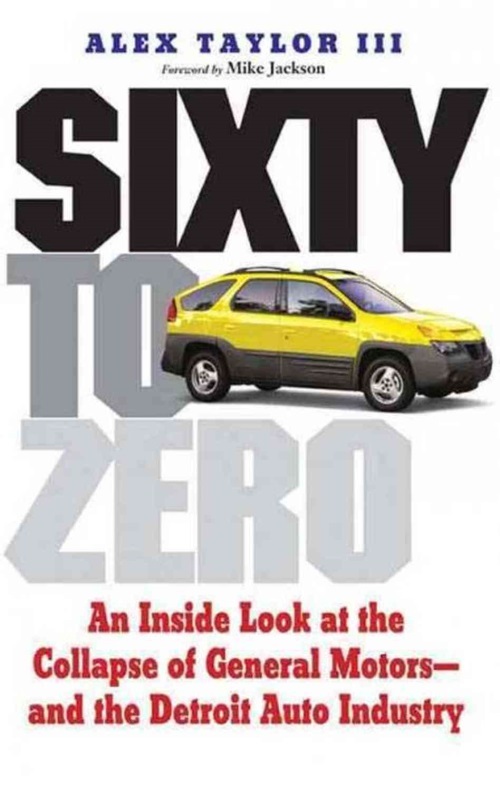 Bryce Hoffman’s American Icon: Alan Mulally and the Fight to Save Ford Motor Company is not an objective book. And Hoffman is not an objective author. Icon is clearly written with the cooperation of Alan Mulally and Ford. It is a pean to a genius CEO who notes obvious issues (executives don’t like to say bad things about themselves), implements industry-standard decisions that are de rigeur in many industries (tracking systems that can identify which worker but a specific faulty part in a specific product), and deceives his way to the stop (thru treatment of certain underlines, as well as the entire United Auto Workers). But my point isn’t to drag Mulally thru the mud. It’s a fact that while Mulally’s American competitors were going bankrupt, Ford was able to ride out the financial storm. Indeed, the only competition that Alan Mullaly’s Ford has for the most innovative, most successful American auto company is certainly Elon Musks’s Tesla. Ford isn’t the leader in hybrids. But it is #2. And like Tesla, it’s building on successes. It’s unlikely that Mulally will ever be the recipient of a cult like Steve Jobs. But nor is American Icon simply paid publicity, like Who says elephants can’t dance?. Rather, American Icon is like Dean Barrett‘s travel knowledge: proof that the writer is alive, the subject is alive, and all the faults of joys of human struggle are playing out on a healthy subject. American Icon is a well written book, and Ford seems like a well managed company. In most cities and most industries, this would not be remarkable. But given the collapse of Detroit and the death of General Motors and Chrysler it is a celebration of life. I read American Icon: Alan Mullaly and the Fight to Save Ford Motor Company in the Nook Edition. Why not just have the Department of Health and Human Services build cars? Calculated Risk links to this Wall Street Journal article about how the Obama administraton is trying to help GM and Chrysler avoid bankruptcy. Avoiding bankruptcy means less court review of the company (so less chance of criminal investigations), as well as not having to break the UAW (a major union that supports the Democratic Party). If we really wanted to have make-work for UAW members, it would be more in keeping with our system of government to simply have the HHS build cars and suvs. How much does the $25,000,000,000 bailout of Detroit cost? Over the next few years, several Plugin Hybrid Electriv Vehicles (PHEVs) will come on the market, from Toyota, Nissan, and other manufacturers. 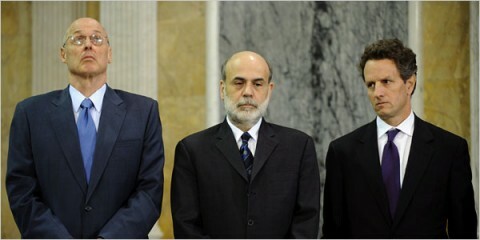 So how much does the $25,000,000,000 bailout of Detroit cost? Well, consider than such a plug-in electric vehicle can achieve greater than 100 miles per gallon in normal driving conditions. Swap out the standard gasoline engine with one capable of running an 15% ethanol blend (E-85), and you should get about 500 miles per gallon of gas (with the bulk of the power typically coming from either electricity or ethanol). So how many vehicles capable of 500 miles per gallon could we subsidize with the funds needed for the $25 billion bailout? How many PHEV-E85s could we help America purchase for the money that is going to go into saving the skins of people ot put the Detroit Three in this mess? If we make the provide a subsidy of $1500 for each plug-in ethanol-burning electric, that means we could subsidize the purchase of 1,666,667 500 mile per gallon of gas vehicles for the cost of the Detroit Bailout. 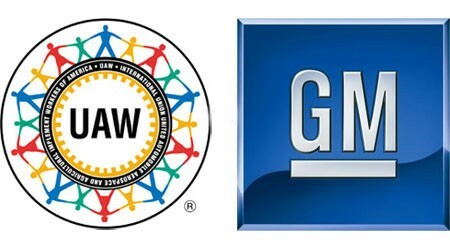 President George Bush and President-Elect Barack Obama have a choice: investing in saving GM and the UAW, or invest in freeing ourselves from foreign oil. Bush’s job seems easier: all he needs to do is hold tough through January 20, by which time GM should declare bankruptcy. Obama has to choose between investing in the future or investing in the latest and greatest in 1950s ideas. I hope both of them are up to the job.